This segment, located in one of the most biodiverse areas of the world, showcases that diversity. 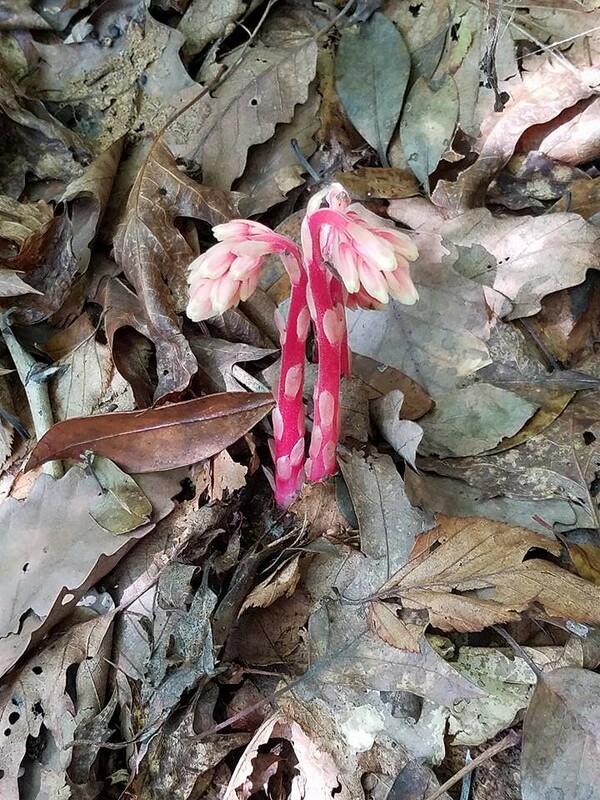 Nearly all the major plant communities of the southern Appalachians are represented, from spruce-fir forests typically found in Canada to rich cove forests, and from rhododendron thickets to heath balds—and even a little of the rare spray cliff community. Around every corner is a view greater than the one before it. And the myriad streams and waterfalls provide delightful coolness even on the hottest summer day. This segment is also one of the least accessible parts of the MST—although it generally parallels the Blue Ridge Parkway (BRP). Segment 2 crosses a paved road only 7 times in the 52 miles between the US 74 crossing (Eastbound (EB) Mile 9.1; Westbound (WB) Mile 51.9) and its eastern end. 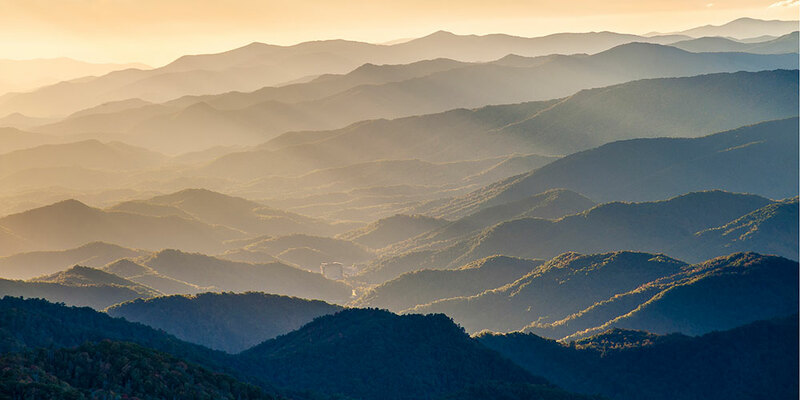 The segment is also rugged: elevations range from over 5,800 feet to less than 3,500 feet in less than 10 miles, and there is almost 25,000 feet of climbing and descending over the entire length of the segment. The trail is often rocky, muddy, or indistinct, making travel sometimes difficult. 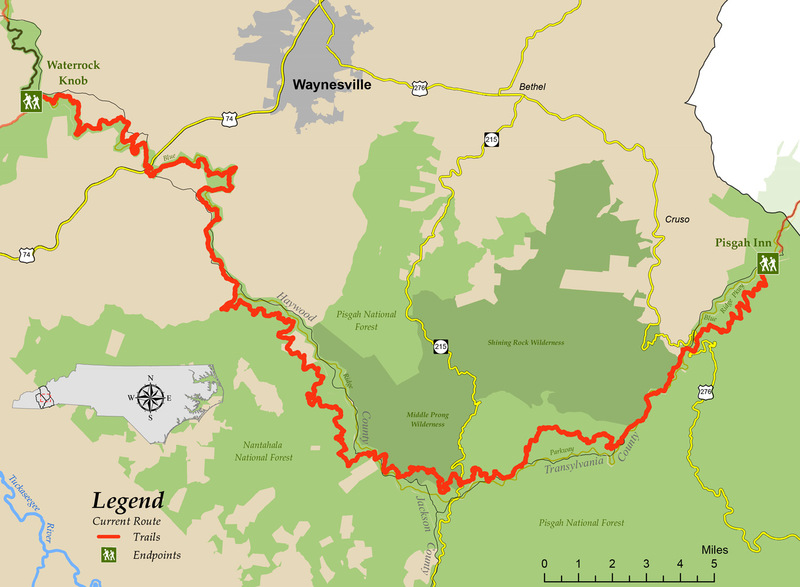 Almost all of Segment 2 is on federally owned land, encompassing the Nantahala and Pisgah National Forests and the BRP. As a result, there is virtually no development and no opportunity for resupply on the segment.